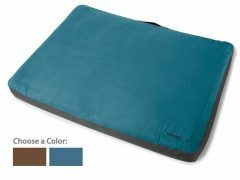 Ultra-durable indoor/outdoor Kuranda pet beds are designed for dogs who like to chew. 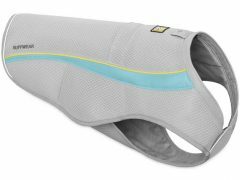 Give your dog a lift with the orthopedic support and comfort of a patented Kuranda chewproof dog bed. This high strength, lightweight aircraft grade aluminum to stand up to the toughest dogs, indoors our out. The satin colored aluminum frame blends perfectly with our wide choice of fabric colors to look beautiful in any home. The corners and legs are also aluminum. Unlike other dog beds, the patented design of the Kuranda Bed allows the fabric to slide inside the frame which hides the edges of the fabric to discourage chewing. 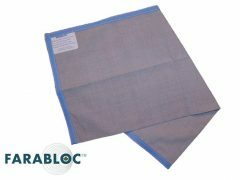 The Heavy Duty 40oz solid vinyl is our most durable fabric. Its ideal for determined diggers and larger, heavier dogs. Its smooth surface is easy to clean. And great for outdoor use. All Fasteners are Stainless Steel. 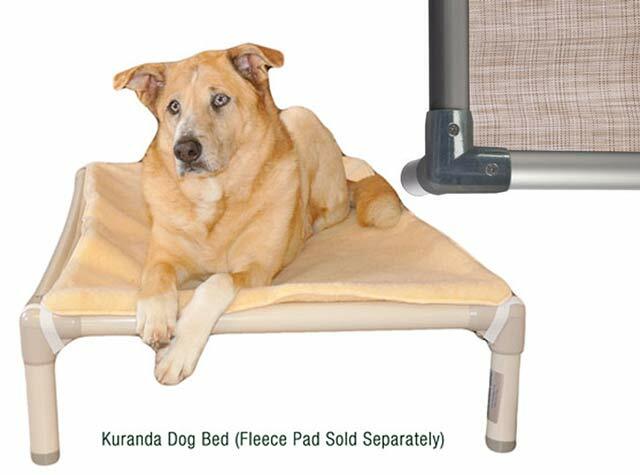 Kuranda Dog Bed’s durability has been proven in the most active shelters and kennels worldwide for over 10 years. Optional: Fleece covers, pads, and bolsters available! Highly Rated: More than 87% 5 star reviews! 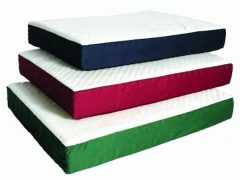 Find best Kuranda dog bed price and more customer reviews on Amazon. Be the first to review “Kuranda Chew-Proof Dog Bed” Click here to cancel reply.